We have an instructive tutorial on creating a custom background image for those who have their own YouTube channel. If you're trying to draw viewers to your videos content is king, but it helps to have nice design. 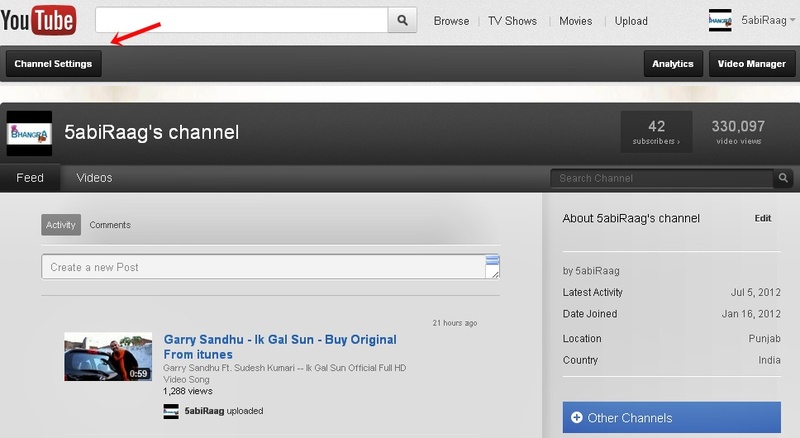 It's actually quite simple to paste a new background into your YouTube channel page. 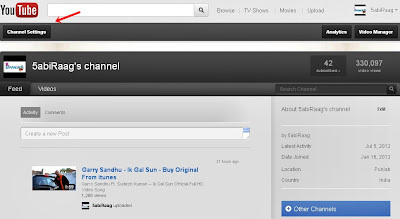 This useful tutorial will guide you "How to Create a YouTube Channel Background Image and Avatar?" In The Appearance Section You Can Change Background Image (Max File Size: 1MB) Easily.